Remember the old days of playing cricket in the backyard on a hot summer's day when yards were big enough to play a game of football and not worry about the balls going over the fence? Properties like this just don't exist anymore, until now. this beautiful family home is situated on over 1100m2 (approx.) block, in one of the more sought-after areas of Baxter. This quality brick constructed home comprises of four bedrooms plus study, as well as two living areas and a large open plan kitchen which flows into a private undercover deck area complete with a spa. This home also has a double lock up garage with internal access complete with 1 1/2 car carport with drive through access into the yard, perfect for tradespeople or just storing your toys. Due to the size of the land available, the options are plentiful. Whether it be a large shed or even a possibility of potential subdivision subject to council approval, this home speaks real value. 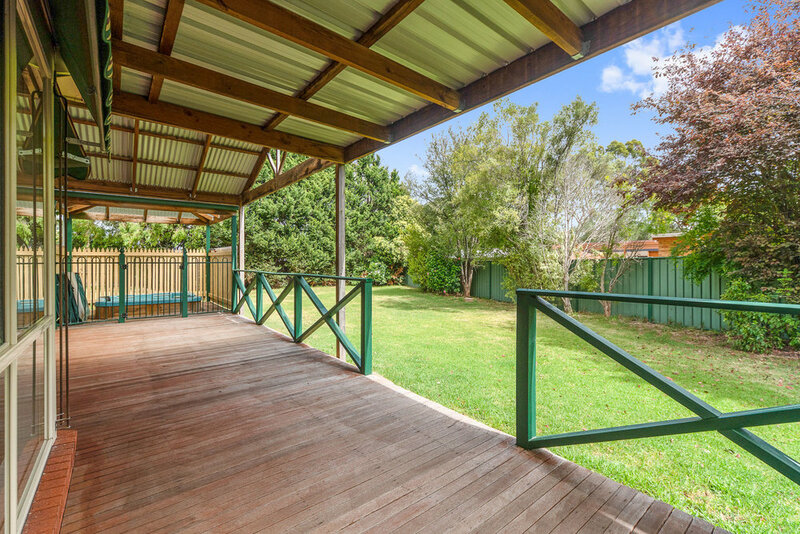 The family friendly neighbourhood is close to schools cafes and only 5 minutes drive to Somerville shopping complex or Baxter Village Shopping Centre. 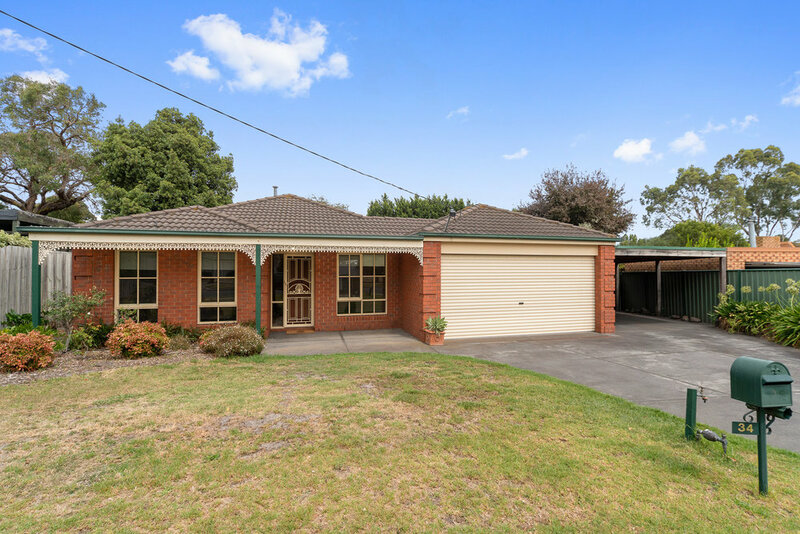 Walking distance to both Baxter Primary and Woodleigh Senior Secondary College as well as Baxter winery and Baxter Tavern or just jump straight on the freeway enjoy everything the Mornington Peninsula has to offer or a 55 minute drive into Melbourne CBD. 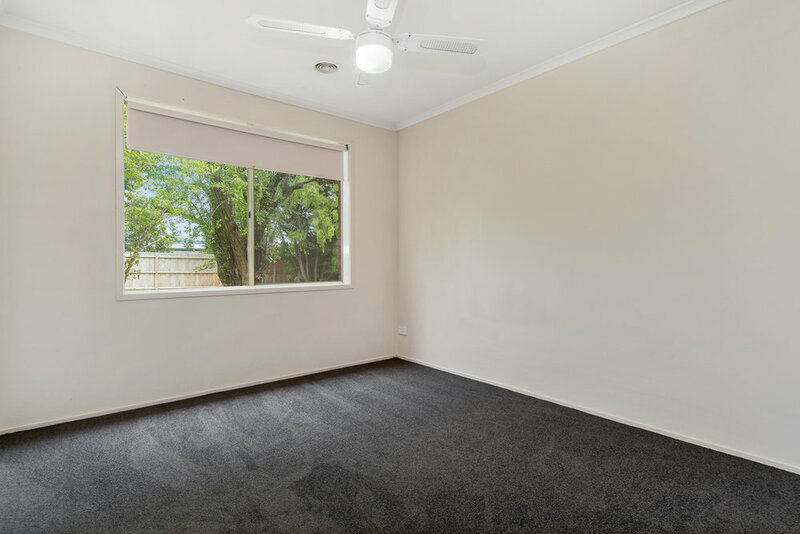 There's been a lot of hype about Baxter with talk of upgrading the train station and the shopping precinct, so if you're looking for a large family home with plenty of space plus potential for further growth then look no further. To book a private inspection, please call Paul Williams or Janice Dunn and one of us would be happy to show you through at the earliest convenience.